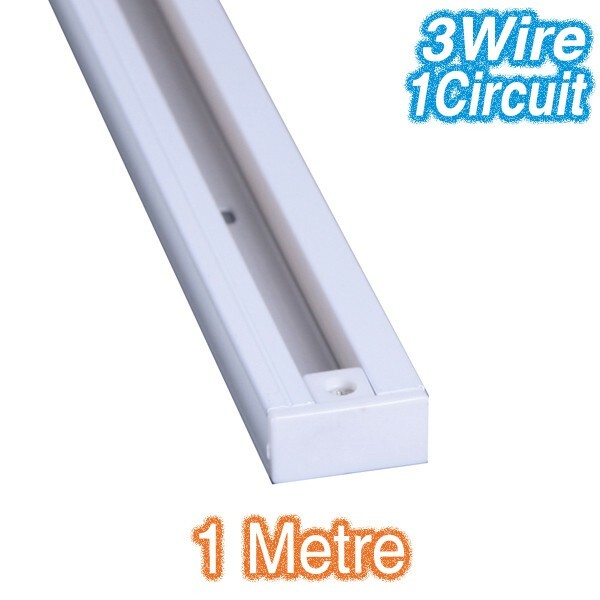 The White 1m Track 3Wire 1Circuit is constructed from extruded aluminium and finished in a white colour. 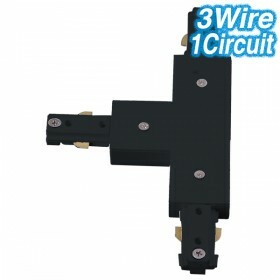 This accessory is 1 metre in length. 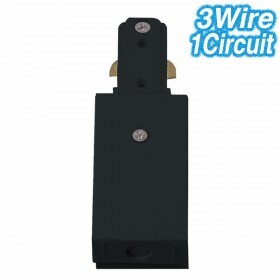 Irrespective of the number of one metre lengths that are joined together, the maximum current allowed is 10amps a.c. 50Hz. 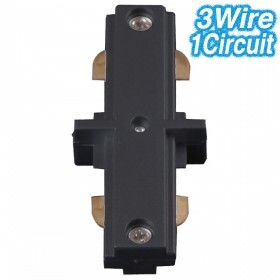 Therefore, for low-voltage installation, no more than 40 track spotlights can be installed on any run. Constructed From - Extruded Aluminium. 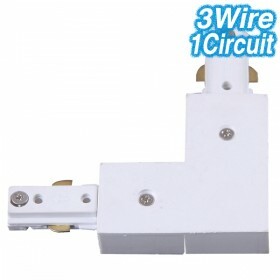 The White 1m Track carries 240v power. Each length of track, comes pre-fitted with 1 x Dead End. Live Ends are sold separately. 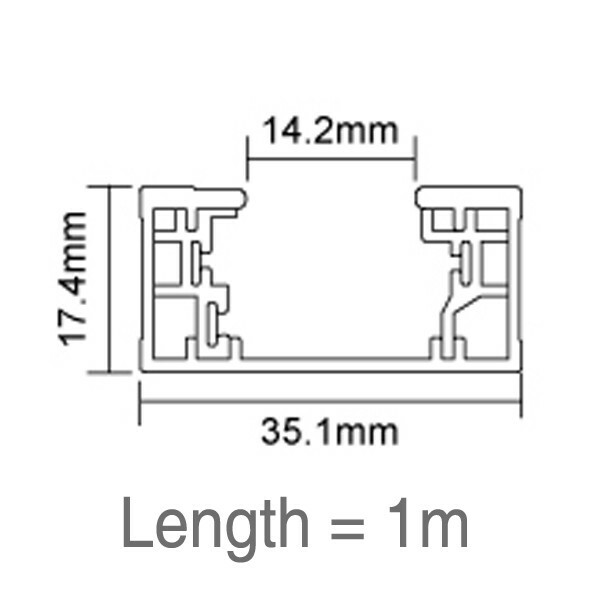 Length - 1000mm (70mm shorter, when a live end is not purchased).